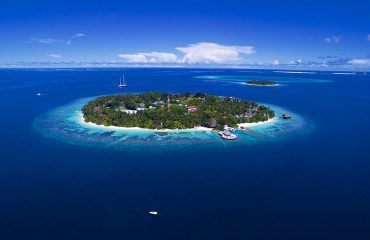 Even though the main tourist attraction of Maldives is the clear blue sky and azure sea, for a seeker of adventure our history and culture will definitely be captivating. 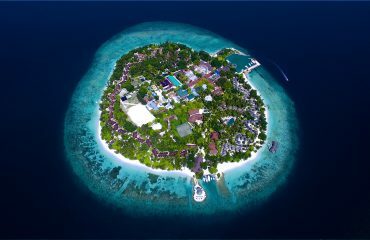 Bandos Maldives has a special excursion; Male’ Tour, to ensure you don’t miss the chance to travel back in time to learn about our rich culture and visit historical places. 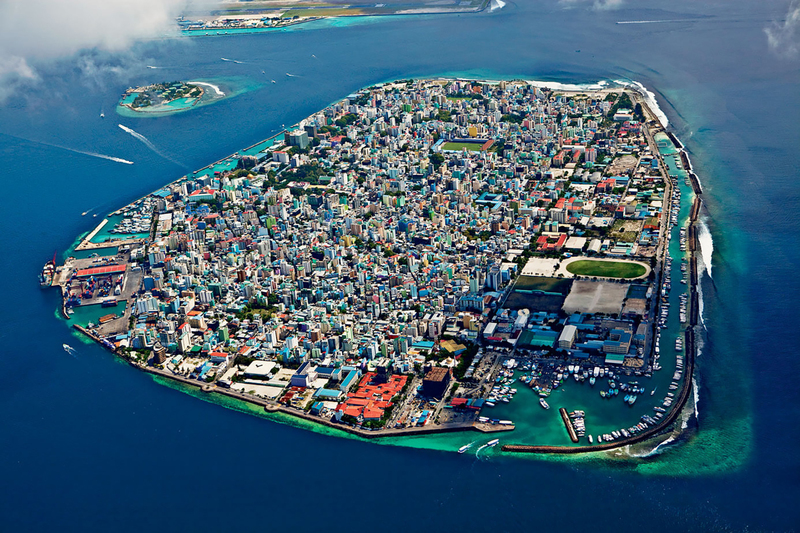 Male’ Tour starts off at 1430 Hours as you board the speedboat and start your journey to the capital city Male’. After a short 10-15 minutes ride, you will be received at the jetty by our energetic tour guides who will be the captain of your escapade ship. Divided into groups of two, your time traveling starts not far from the jetty itself. As we believe in leaving a little mystery until you take part in the activity, we would be highlighting on only five stops at Male’ tour. Let the quest begin! 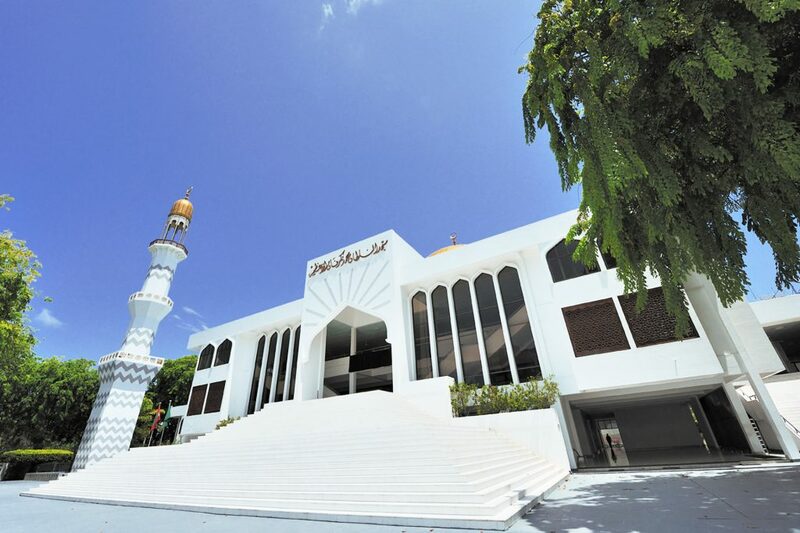 Masjid-al-Sultan Muhammad Thakurufaanu Al Auzam or the grand Friday mosque is named after one of the most celebrated Maldivian heroes, Sultan Muhammad Thakurufaanu Al Auzam of the Maldives. This is the biggest mosque in the Maldives and among the biggest in South Asia. It has the capacity for over 5000 people. The simple but stunning modern structure was opened in 1984 by former President Maumoon Abdul Gayoom. 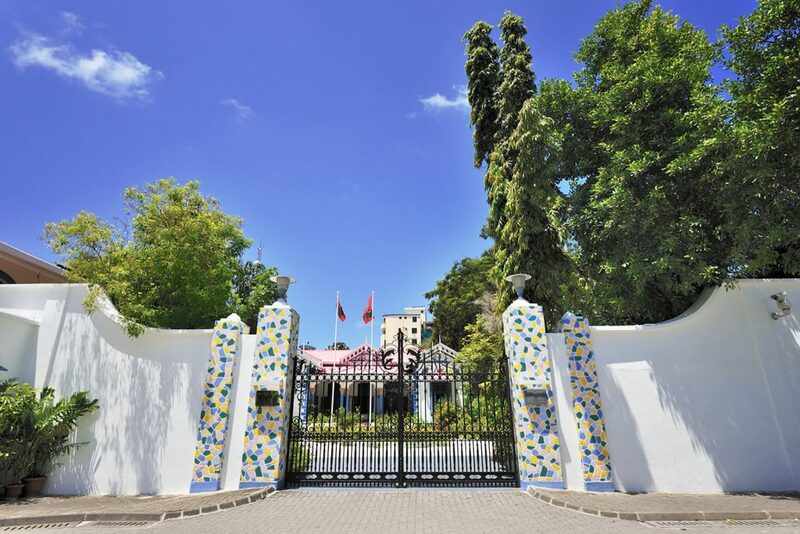 The resident of the President of Maldives, Muleeaage was a palace of a sultan. First as a father’s loving gift to his son and then as a befitting residence to the President, this palace has served many purposes over the year. It was built in the year 1906. The colonial architecture and carvings is surely a grand sight for sore eyes. The mosque, which is made almost entirely out of carved coral stone, was completed in 1658 after two years of construction. The interior of Hukuru Miskiiy is renowned for its beautiful lacquer work and woodcarvings. With its fine carvings, entrance steps, cut wooden entryways, veneer calligraphy, and beautifications, the nature of workmanship is the finest in the nation. 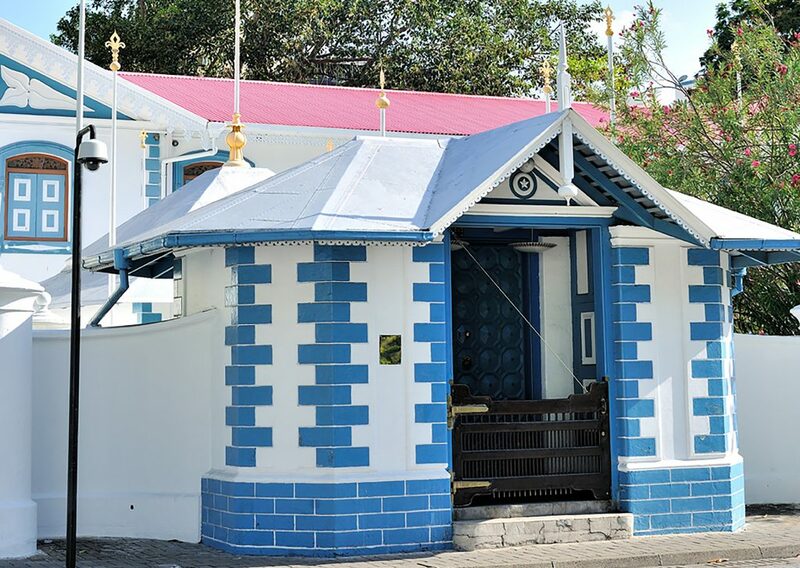 Situated close to the Hukuru Miskiiy in the Maldives, Medhu Ziyaaraiy is the tomb of a religious researcher from Morocco named Abdul Barakat Yoosuf Al Barbary. 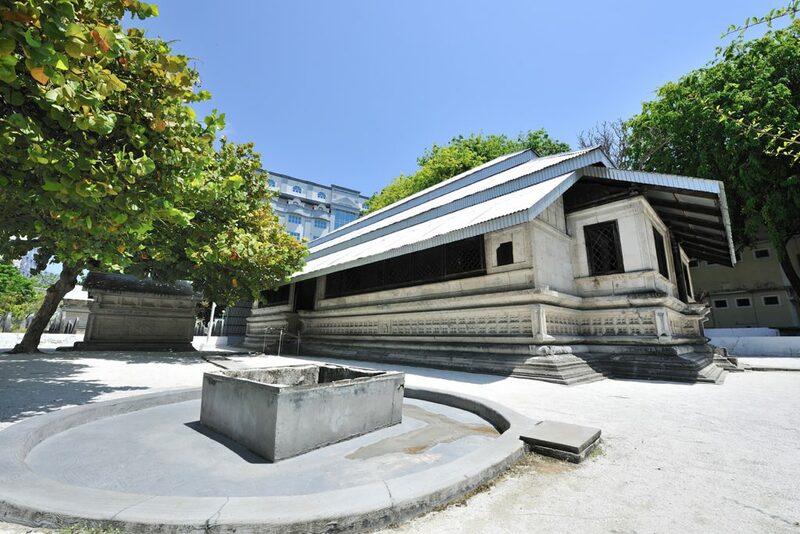 It is said that he was the person who brought the religion of Islam to the Maldives in the year 1153. The tomb was made in the earlier parts of the 20th century. 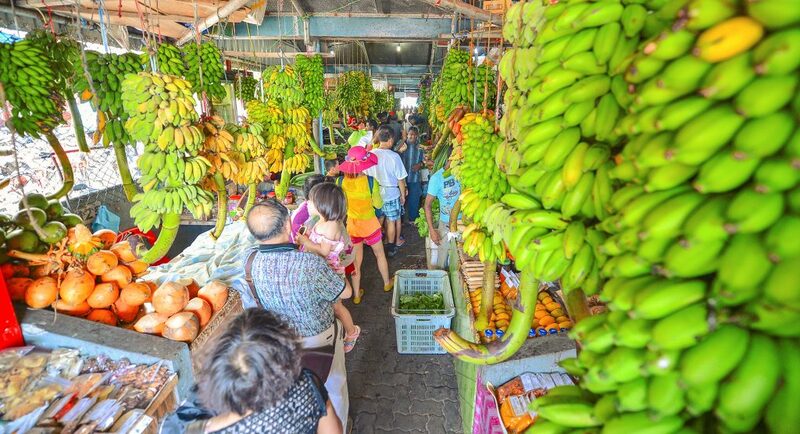 To get the best Maldivian experience, the place you need to visit is the Produce Market. You will find the best home-made goodies and home-grown veggies in this market. People from every part of the country opt this market to sell their products. 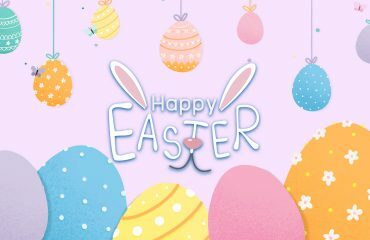 Friends, now the quest doesn’t end at this point! There’s a lot more to discover about our opulent culture and history. Join our illuminating Male’ Tour capers. Trust us, it’s worth every minute!